Foil electric shavers help provide a close shave. 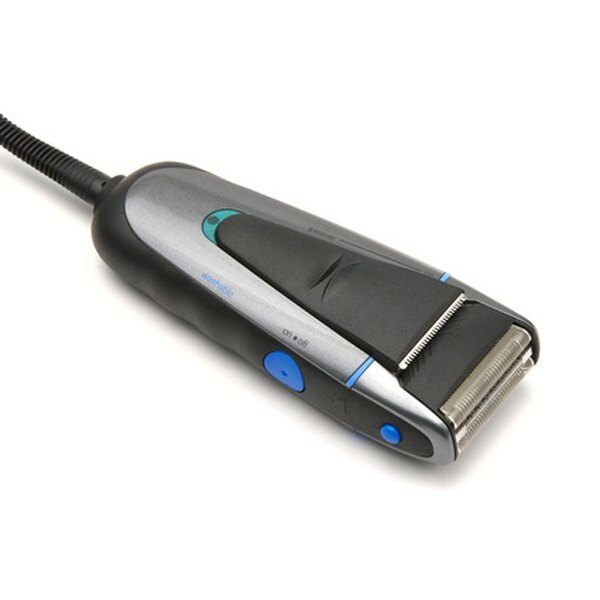 A foil electric shaver uses oscillating blades that are positioned behind perforated foils to cut hair, and according to Consumer Search, some users claim foil shavers provide a closer shave than rotary shavers. Braun offers five different series' of shavers: Series 1, 3, 5, 7 and MobileShave, with one to two models within each Series, while Remington features five different foil shaver models, including a travel shaver. The Braun Series 1 is recommended for a smooth, basic shave, Series 3 for a contoured shave, Series 5 for a precise shave and Series 7 for skin comfort. The Remington FF-400 is the basic foil shaver, F-3790 features a dual-cutting system, F-4790 features pivot and flex technology and the F-5790 features a triple-foil system with pivot and flex technology. It can be hard to determine if you need all of the bells and whistles of the more expensive Braun and Remington models, or if the basic foil shaver model that is more economical will suffice. If your skin is not prone to irritation or you're looking for a clean shave without any extras, the base models of each brand are a cost-effective option. Both Braun and Remington foil shavers are available for purchase at many major retail outlets, such as department stores like Macy's and electronics stores like Best Buy. Remington shavers are also sold at hardware stores such as Ace Hardware and True Value. The website 101shavers.com offers both Braun and Remington foil shavers for purchase and can be a great place to compare specific features. The cost of Braun and Remington foil shavers varies greatly depending upon the specific model, however a price range for Braun shavers is generally $85 to $250 and up, and a price range for Remington models is typically $29.99 to $60. Braun and Remington are both trusted men's grooming brands and offer features such as triple foil and flexible heads, so it's best to determine which razor is in your budget, as Remington is a very cost-effective brand and Braun can be more expensive. 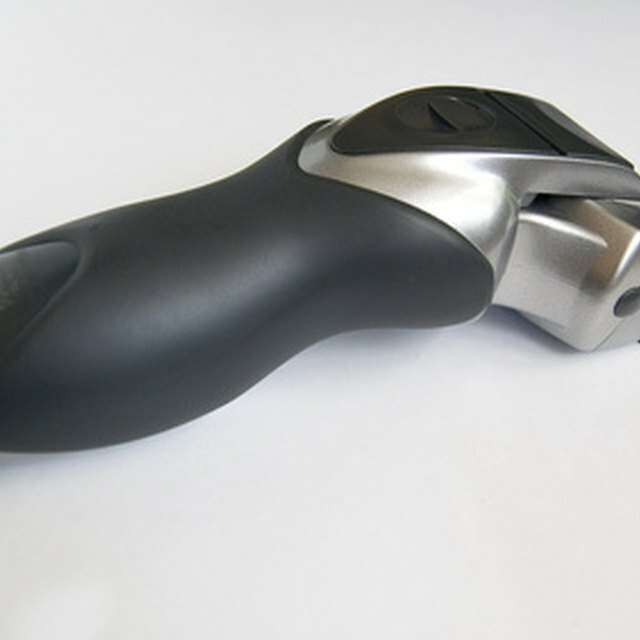 The Braun Series 7 shaver was voted Best Shave Tool of 2009 by Men's Health magazine and was the number-one best reviewed shaver on Consumer Search.